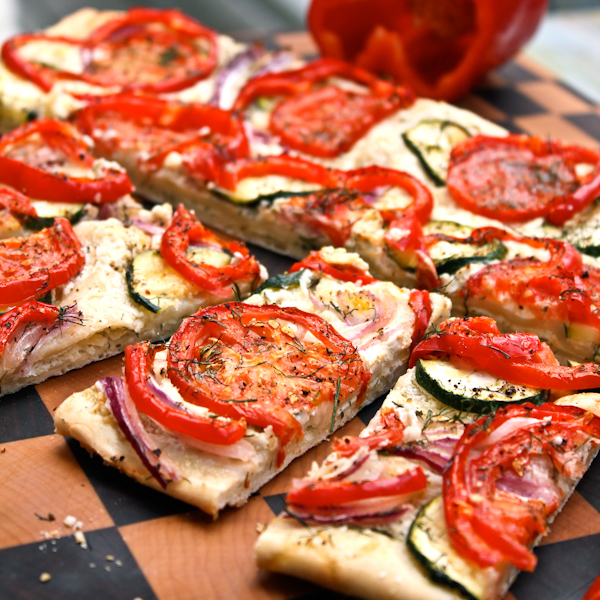 Pressed flowers are all the rage these days, and there are so many different ways to use them! 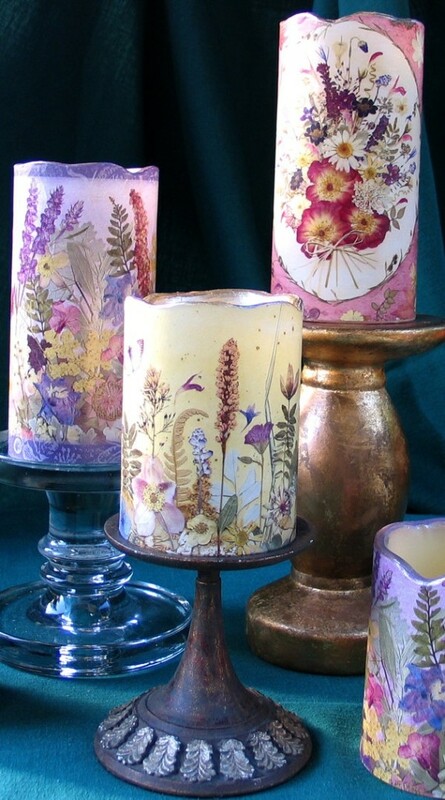 We’ve got 7 different ways you can use pressed flowers, from artwork, to candles, to dressing up gifts! Pressed flowers aren’t just for grandma’s house anymore! Their natural beauty can be used to decorate almost anything! Here are 7 ways to use pressed flowers! 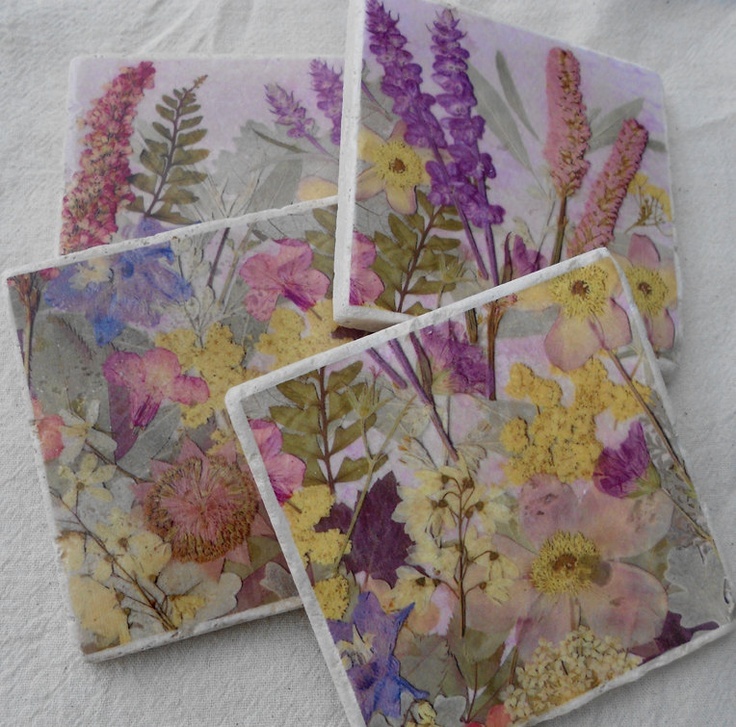 The first step to decorating with pressed flowers is actually pressing the flowers! This simple tutorial from Martha Stewart tells you everything you need to know about this easy craft. Decorate flameless candles with pressed flowers using a couple coats of Mod Podge. 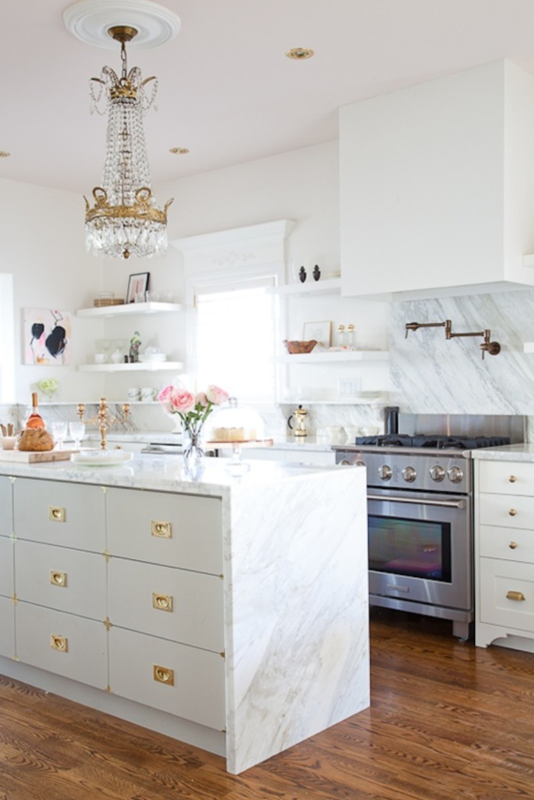 Mount them on vintage candle holders to complete the look. 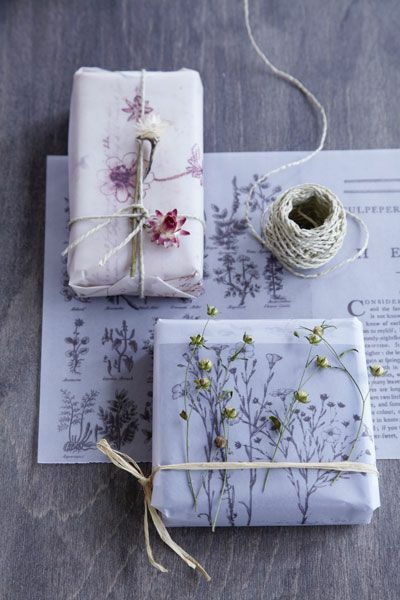 Add pressed flowers to simple white wrapping paper to dress up gifts. Tie the package with twine for an added vintage feel. Arrange pressed flowers onto white stone tiles and give it a couple coats of Mod Podge. This also makes a great gift for those on a budget. If you’re a minimalist, this artwork is for you! 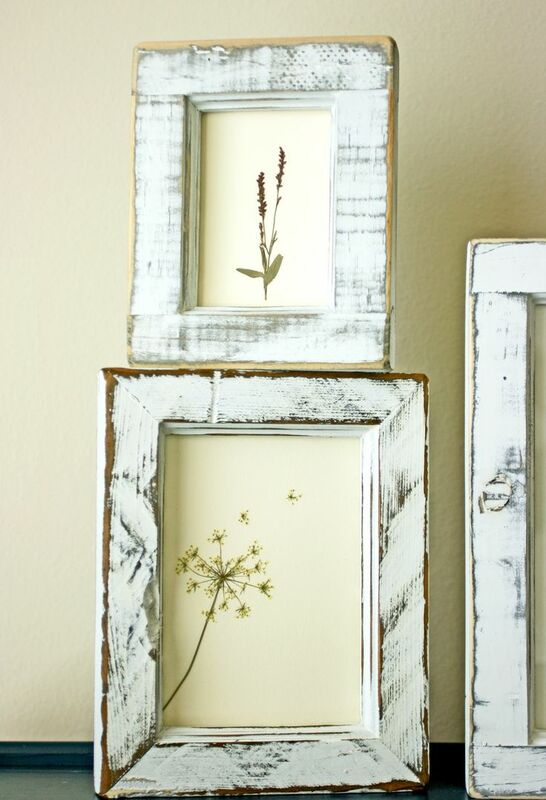 Place individual flowers in simple frames and arrange them on your wall. 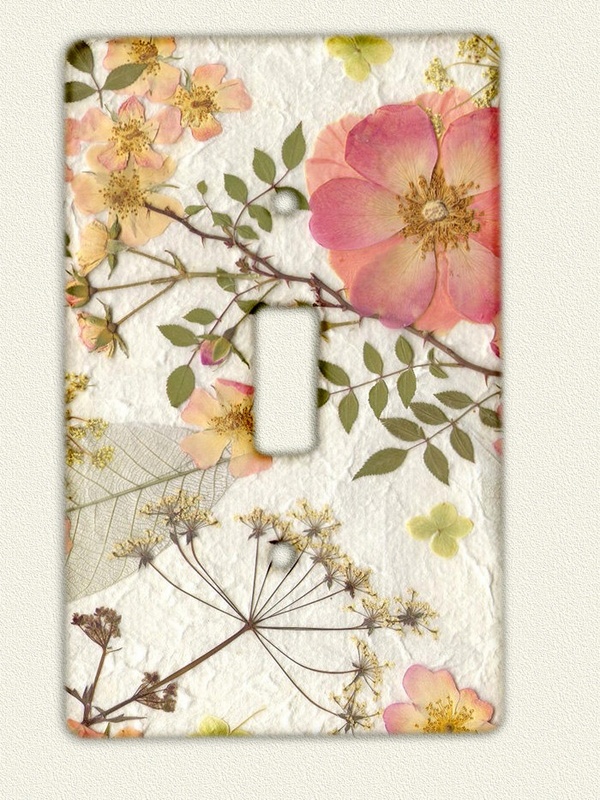 Decorate your plain white light switches with pressed flowers using Mod Podge. 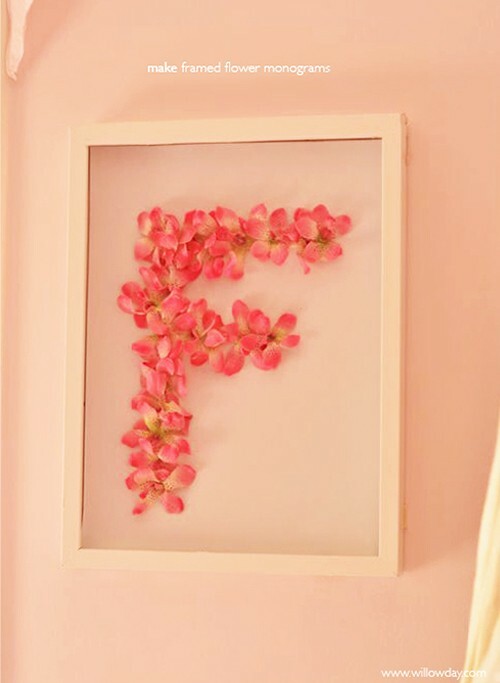 Make a cute monogram for your bedroom using a frame and one variety of pressed flowers. 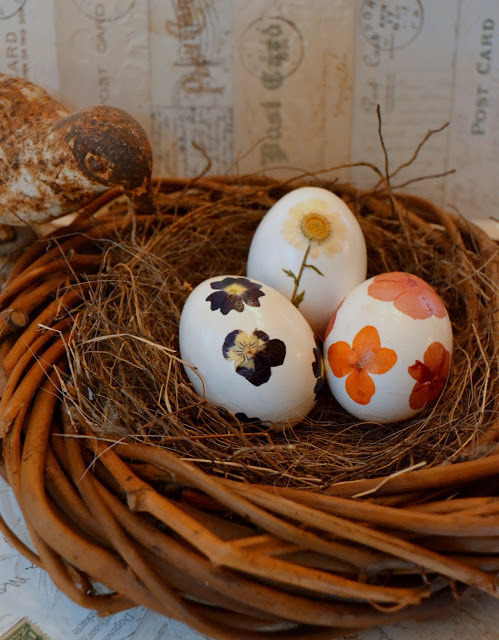 These pressed flower Easter eggs are just too cute! Get a head start on Easter by drying flowers this summer. Tutorial here. Photos: Etsy, Home and Garden, Mod Podge Rocks Blog, Willow Day, Rook No 17.